We are the experts for simultaneous interpretation! 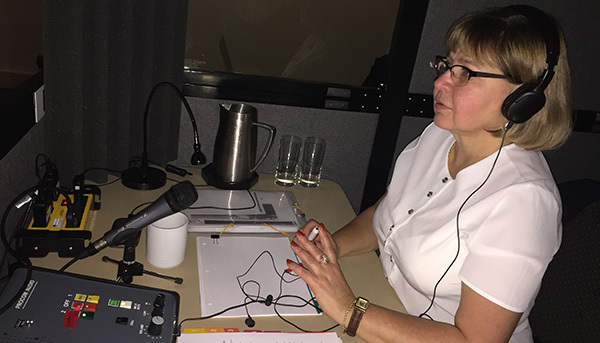 Our specialists give you valuable advice on equipment and interpreters. 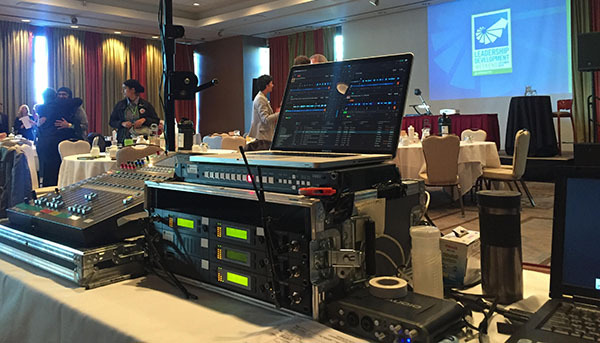 Our Procom Audio manufacturing division designs our simultaneous interpretation equipment so we can guarantee perfect sound quality for interpreters and participants. Our approach means simultaneous interpretation is always a successful experience. Procom has also designed the most advanced interpretation console on the market. 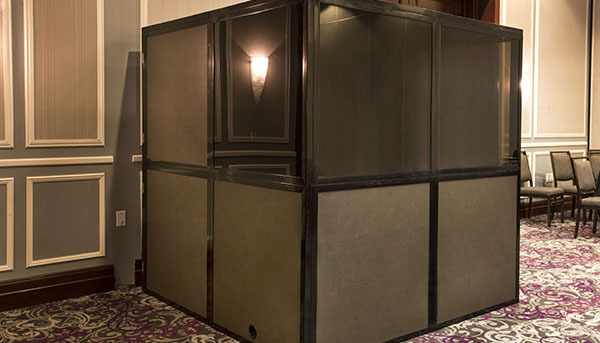 Our BoothMaster Interpreter Console has a unique decibel control system that protects interpreters’ ears and ensures optimal working conditions. We carefully select our interpreters and ensure they are well qualified in the topics under discussion. All our equipment and services comply with Canadian government standards. We have also been an Official Supplier to the Senate of Canada for over three years. Depending on your needs, you can select from among the following three types of interpretation equipment. All equipment is leading edge. 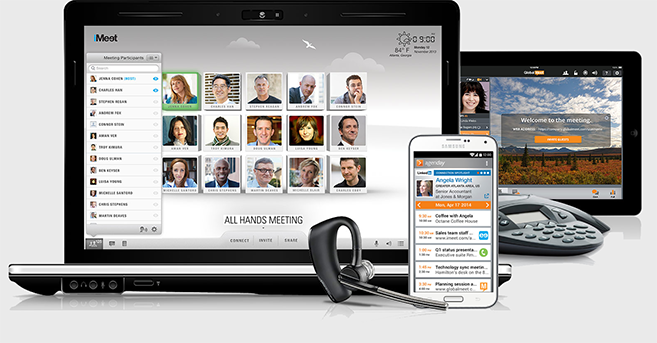 We handle trade shows, galas, exhibits, conventions, press conferences, focus groups, Web broadcasts and Webinars. Tell us what you need and we’ll provide the right equipment for your event or permanent installation. We Proudly Provide Our Own Procom Audio Products. For your conventions, press conferences, meetings, round tables, focus groups, training sessions and guided tours—Global delivers the best equipment combinations possible to meet the highest standards. - Total 18 panels ( the weight is 13 lb per Panel).